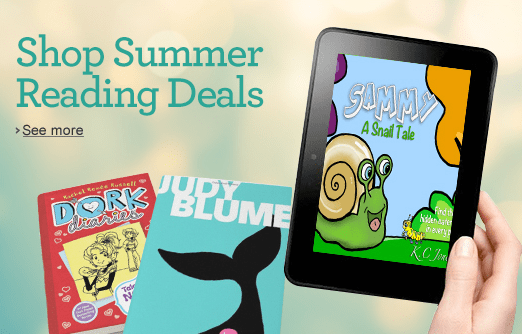 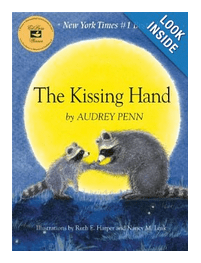 Amazon offers Summer Reading Program for Kids! 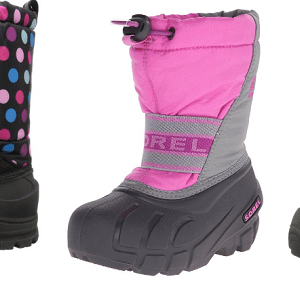 Amazon Boot Sale: Great Deals On Kids Winter Boots for Kamik, Sorel & more! 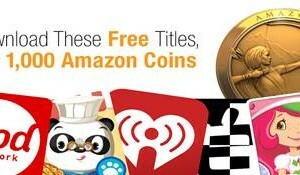 Amazon App Store – FREE Apps from Amazon Underground! 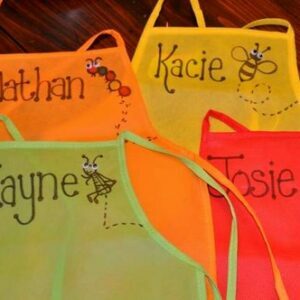 Amazon Kids Crafts – Kids 12 Pack Aprons – Great Deal!